(L-R) Khaled, Rob Kuntz, Costas and Marios. 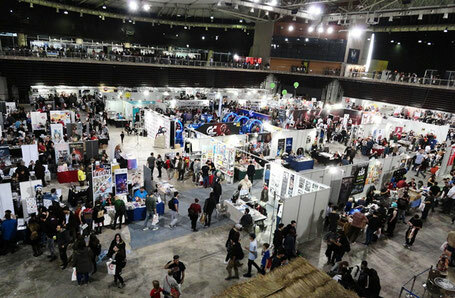 AthensCon is a hub of creative talent, starting with the Special Guests themselves, from comic writers and fantasy illustrators to action movie actors and cosplay artists from Europe and the US, with connections to Marvel, DC Comics and Disney, no less. 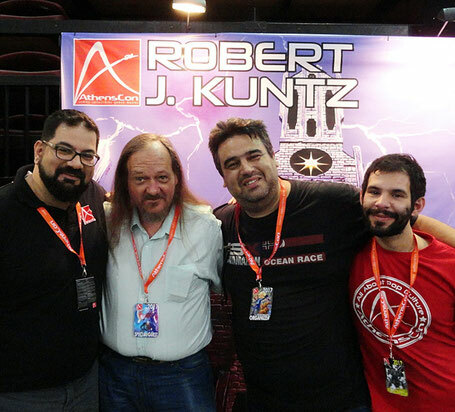 Rob took the pulse of the thriving Greek RPG market. He met up with his fans for autographs and a chat and was bowled over at how passionate and enthusiastic those guys and gals are! As a Special Guest, Rob ran a two-hour workshop, The Genius of Original Dungeons & Dragons: Leaping Outside the Box of Design History. 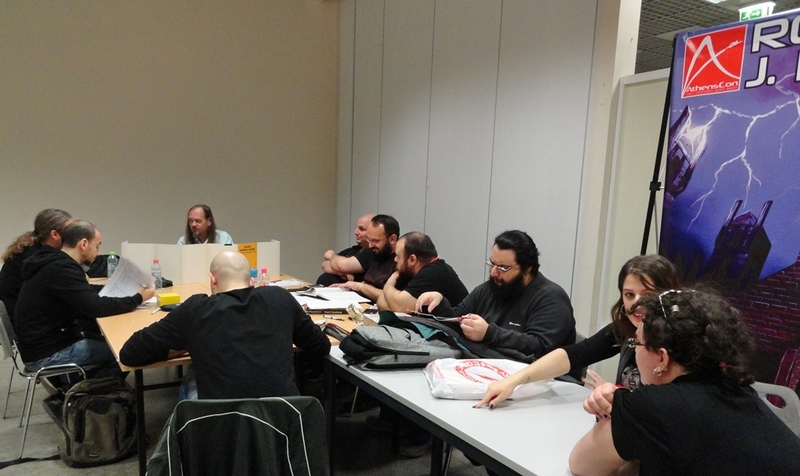 He also participated in a Q&A session on RPG and D&D, and DMed two sessions of his redesigned Lake Level from Castle El Raja Key, featuring surprising encounters of the aquatic kind which certainly sent the players' imagination into overdrive! 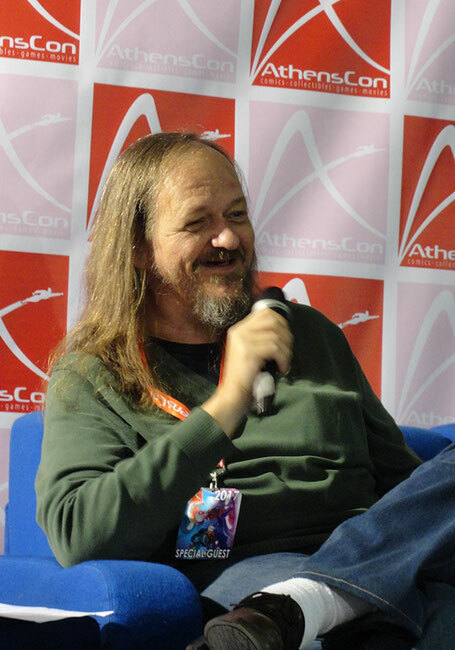 This year is ending on a high note for Rob as when in Athens he made some interesting contacts with industry people and got some new project ideas rolling. The history-laden, mythology-steeped antique city of Athens lends mystique to the convention itself and to the extra two days of hospitality provided by the organisers to their Guests. 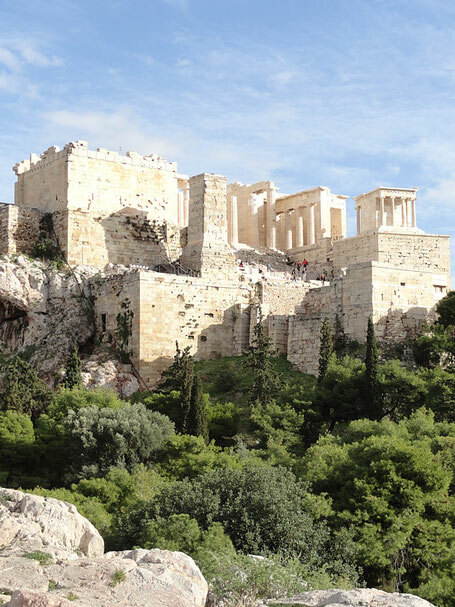 No Photoshop required: the Acropolis is that beautiful! Thus special thanks to Andreas, Yiannis, Costas, Vera, Marios and the rest of the team who made us all feel at home amongst friends, and treated us to the warm Greek hospitality: the culinary delights of taverna fayre, and the historical delights of the unmissable Acropolis - birthplace of democracy and the precepts of Western civilisation - which gracefully dominates the Athenian cityscape. Not to mention its dedicated Acropolis Museum, and other places of interest (ex: National Archeological Museum) which stretch timelines out into millennia as they whisk us onto a fantastic odyssey peppered with Gods, Demi-Gods and Heroes... from Greek mythology! AthensCon was for us a very successful event. 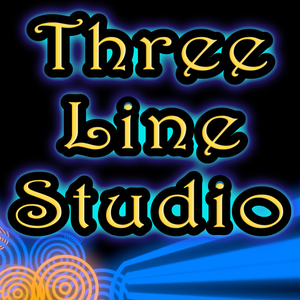 Thanks again to our hosts, and we look forward to meeting up again!